We're thrilled to share that Raymond Berning, Lead Control Systems Analyst at Interstates, has been named in the Engineering Leaders Under 40 Class of 2016 sponsored by Control Engineering and Plant Engineering magazines. Engineering Leaders Under 40 is a recognition program to identify and recognize young engineers who have made significant contributions toward the control engineering profession. Determining the size and layout of an electric room is often the first step in planning a new electrical project. 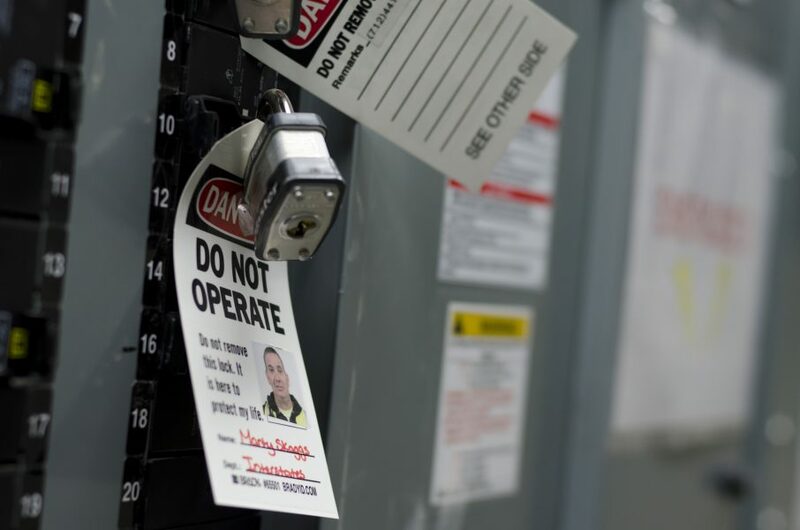 Knowing where to start when the details of the electrical system are still unknown can be frustrating and overwhelming. Yet, there are ways to make the process of developing concept electric room layouts easier. Who is the middle man in the ISA S95 Control Systems Standard? The middle man is the talented individual who designs, develops, and implements level 3 components of a controls solution. Each part of this process is important to developing the most successful solutions. 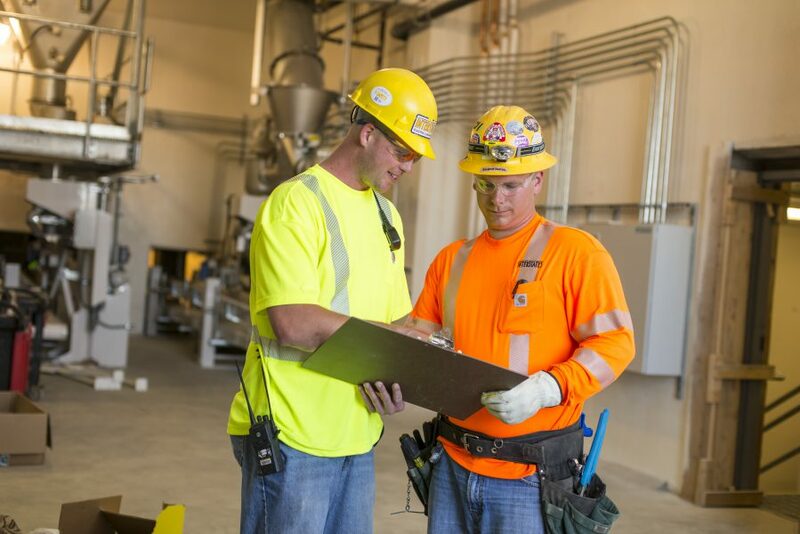 Ensure your facility is within compliance. 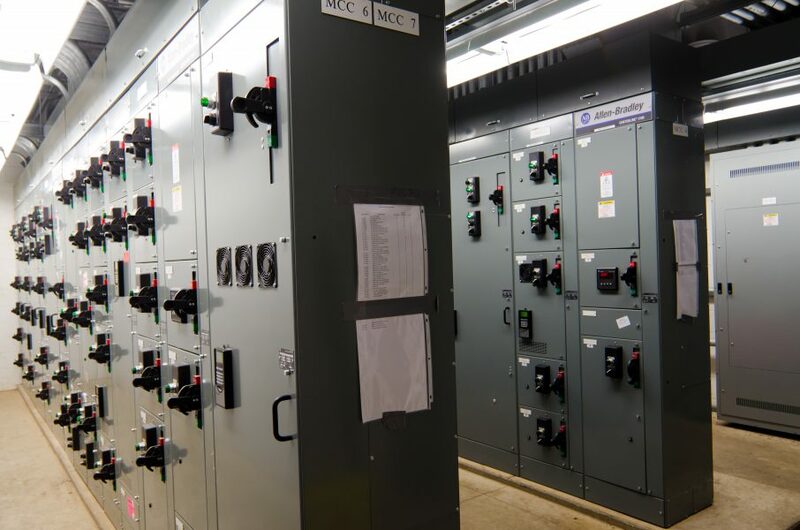 Here are a few recent updates to the Arc Flash portions of NFPA 70E and the NEC. What is Risk Management and Why Should I Care? Managing risk is a crucial part of any successful project. Regardless the type of project your working on, risks should be identified and mitigated. Determining the proper layout for your electrical room can be an overwhelming task. Here is a simple five step process to ensure you have a proper design. 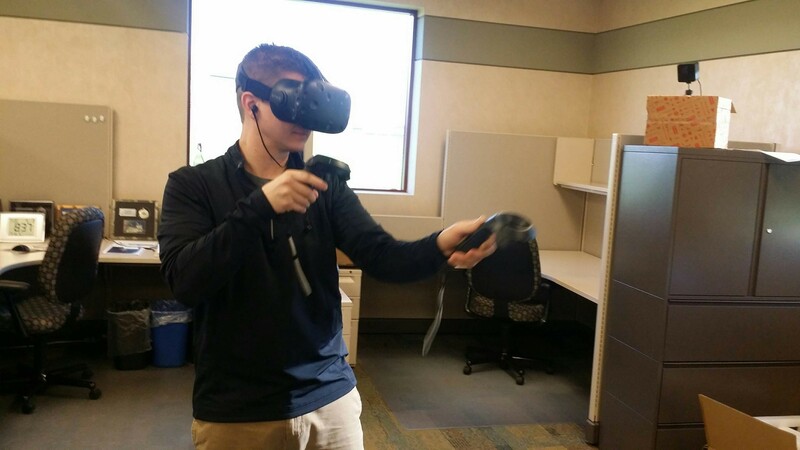 Virtual Reality is quickly creeping its way into our businesses. The new technology is transforming the working landscape and it's only just begun.